What a great hobby to share with your children! 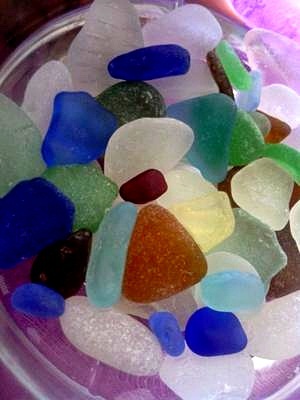 I wish I had come across my first glass beach when mine was young. Beautiful pieces, too.